Bing's homepage for the UN's "World Refugee Day" featured a red-pilling video mapping out the flood of fake "refugees" (see: economic migrants) pouring into America and Europe. 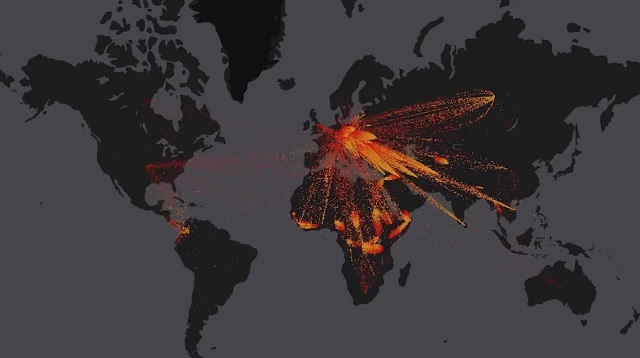 "The map we're showing represents the movements of these refugees around the globe from 2000 to 2016," Bing said. 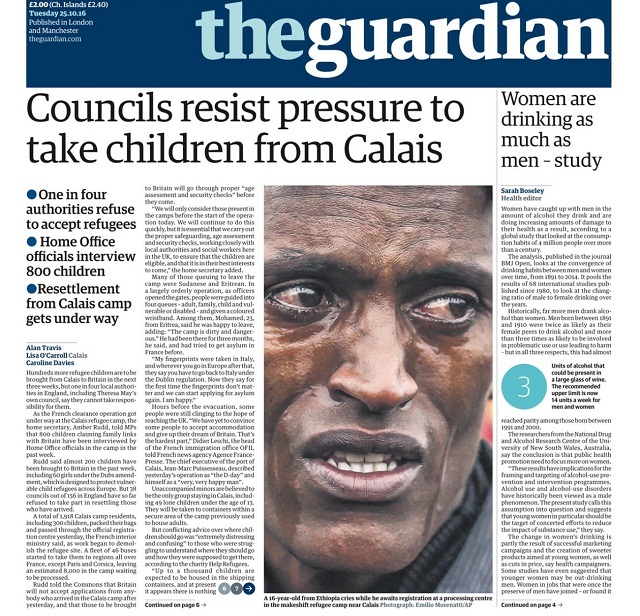 "Each orange or red dot represents 17 refugees." The overwhelming majority of those dots represent military aged males. 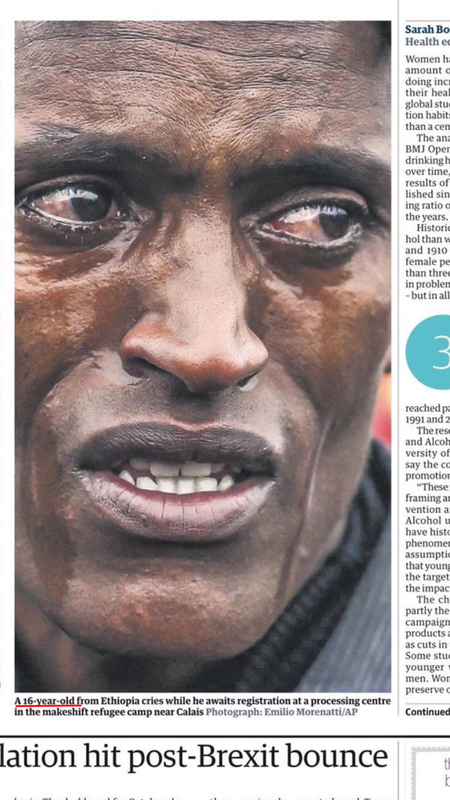 According to the lying media, the West needs to take in every suffering poor person from the third world because it would be "mean" not to and cause children to cry. 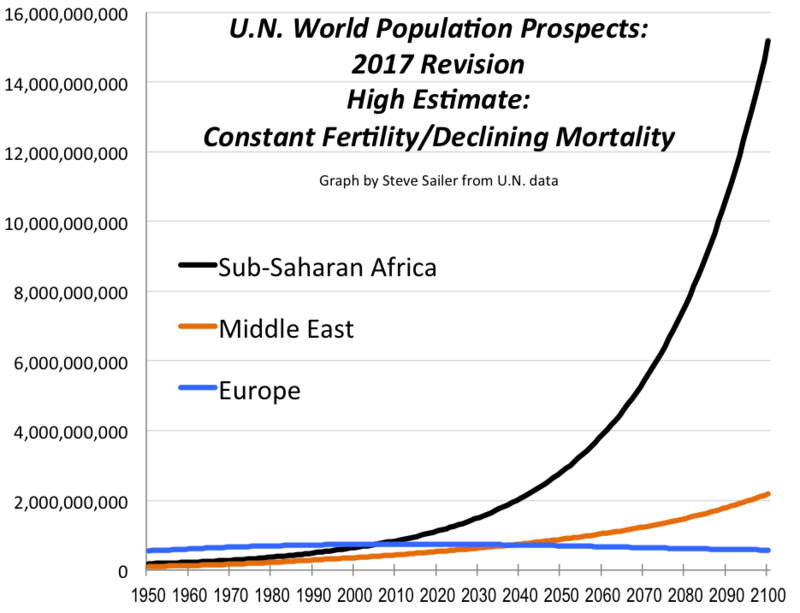 According to the UN's 2017 population projections, the population of Africa is projected to hit 4 billion by 2100 and the population of the Middle East is expected to hit around 1 billion. 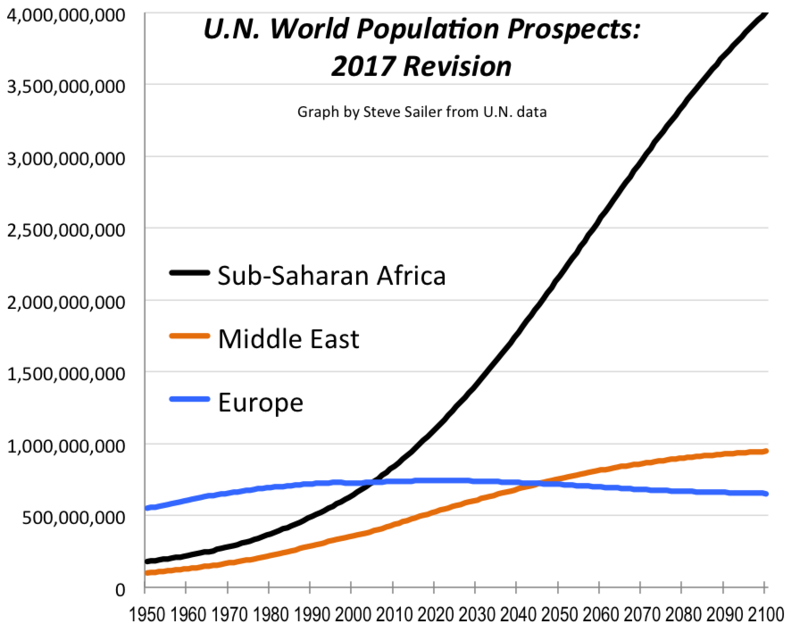 What happens when there is 4 billion Africans and 1 billion Middle Easterners begging to be let in to America and Europe?